What Is Our Homeschool Program? The Homeschool Program is designed specifically to help children (and their parents) who are exclusively receiving an “at home” education. This program works parallel with what is being taught in the home and helps parents understand the unique learning style of their child. Who Would Benefit Most From Our Homeschool Program? Are you a homeschool parent who struggles with teaching your child in a way the promotes the retention of information? Do you feel as though your child isn’t advancing as fast as they should? If homeschooling seems to be the best option for your child, however you struggle connecting with them on an academic level, our Homeschool Program is for you! How Does Our Homeschool Program Work? Our Homeschool Program is a tailored learning “package” designed for both your’s and your child’s specific needs. 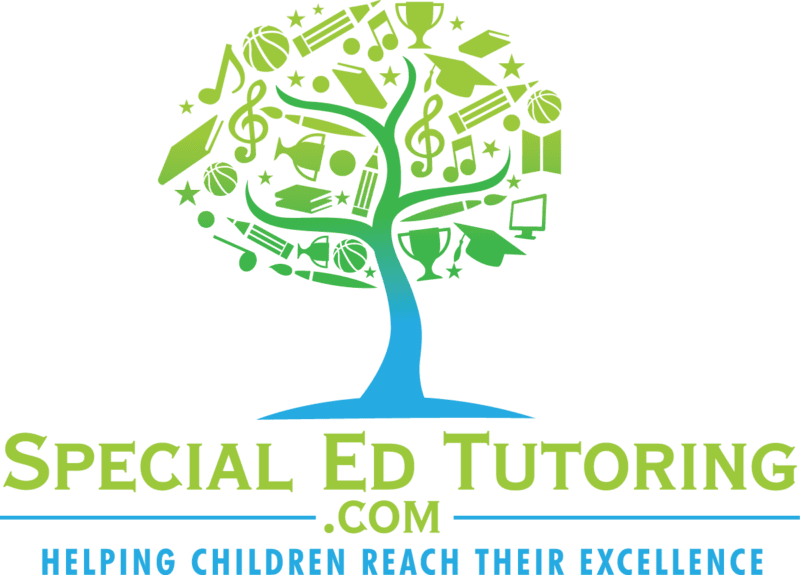 Through the consultation call, you and your Special Education Expert will work together to come up with a program for your child. 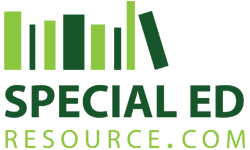 Whether you’re in need of complete lesson plans and curriculum for everyday use, a specific subject or one-on-one time with a special education expert, we can help! Homeschooling is often transformed and becomes fun for both you AND your child! Parents feel less stressed and more confident in their decision to take their child’s education 100% into their own hands. Having the guidance provided by a Special Education Expert provides faster learning, greater retention and overall improved confidence as children are able to grasp information MUCH faster. Most importantly, parents are better able to understand the learning style of their child. Knowing HOW to teach, ensures a much higher future success rate! As A Parent, What Will You Receive? Congruency From The Tutor, To You, Their Parent.